For those who work in the world of call or contact centers, the term ‘turnover” is a common one. However, many of the same people who hear this term thrown around every day don’t fully understand what it means – or how it impacts business in the modern contact center. We all like to think our employees are doing the most that they possibly can with their paid time, but are your call center agents really making the best use of theirs? 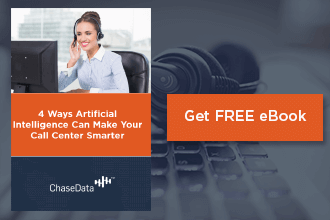 It can be difficult to determine whether they are – but in most call centers, there is always room for improvement when it comes to agent productivity. 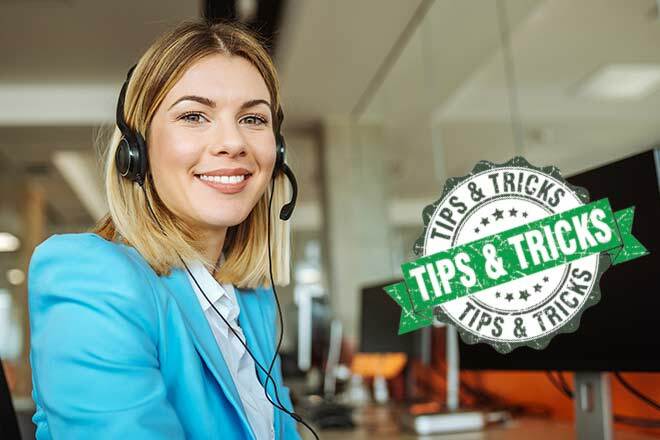 Here are some call center agent tricks to help your staff make better use of their time and boost call center productivity - without sacrificing employee satisfaction. Are your agents well-versed in upselling and cross-selling techniques? If not, you may offer the excuse that they don’t need to be – it’s 2019, after all! Why would you train your agents to cross-sell and upsell when consumers don’t respond to these techniques anymore? The truth is, consumers still definitely opt for additional products and services when they are recommended or sold properly. It’s all in how you approach the sale – and that’s where equipping your agents with solid techniques will come in handy. 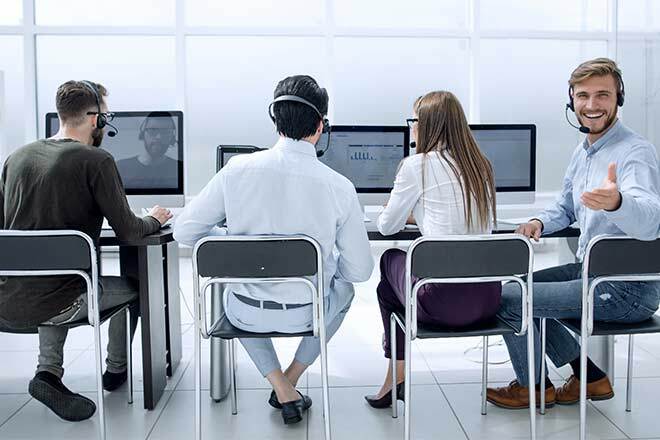 When it comes to giving your call center agents room to grow and improve in their position, one of the best ways to do so is to offer opportunities for feedback. However, most call center managers only provide feedback from their own point of view, meaning that the constructive criticism that their staff receives is purely from the standpoint of improving within the ranks of the business itself. If you want to take your staff's performance to the next level, you've got to incorporate feedback from your call center clients as well. Are you overpaying your call center agents? Many call center managers are without even realizing it! While paying your staff adequately and in a timely manner is important, so is keeping your company financially stable. Doing both is about striking a balance in your payroll department. 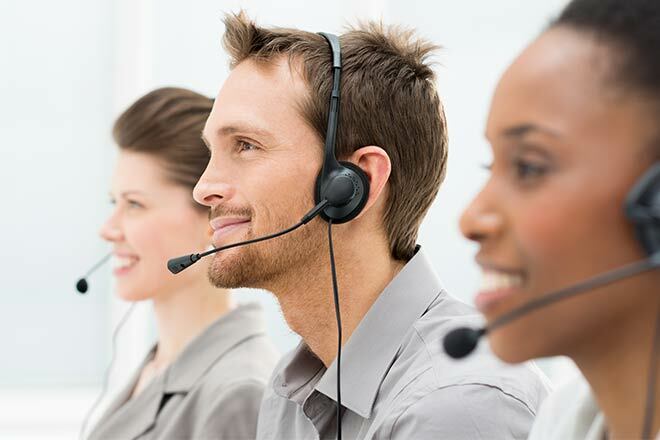 Call center agents are some of the hardest working professionals in the modern workforce. Don’t believe that? 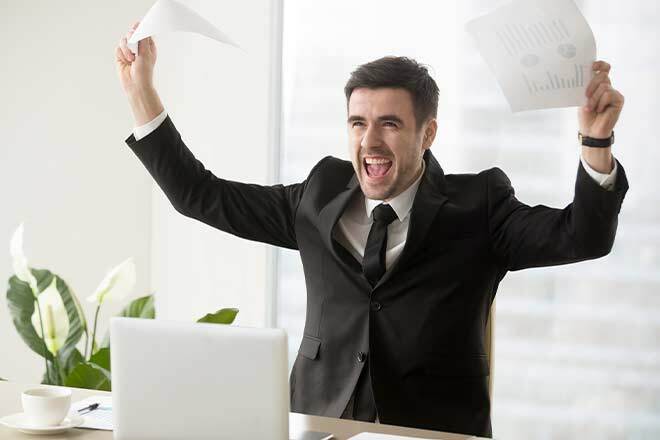 Try meeting their call center agent goals for yourself, and you’ll see just how focused and diligent these agents must be to get things done. They may not be laboring physically, but their mental agility is the backbone of call centers everywhere. As you know if you work in or manage an outbound calling center, time is money. This is undeniably true when it comes to effective outbound calling, since every connection your agents make can mean a potential sale closed or contact made. 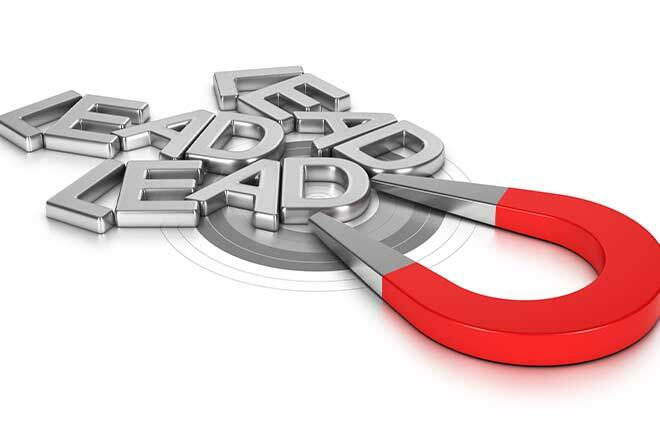 In the last decade or so, inbound marketing has gotten a lot of positive attention and press. Search any marketing blog, and you’ll see tons of puff pieces about how wonderful inbound marketing is. This style of reaching out to consumers in a way that feels organic and customer-led is certainly worth the praise it receives, but not at the all-too-frequent expense of outbound marketing. Too many professionals take aim at this more traditional method of marketing when it actually has far more merits than many modern marketers give it credit for. Here’s what you need to know about outbound marketing in the modern day – including outbound lead generation best practices – and how to use the technique properly. There’s a reason many people shy away from sales jobs. No matter the market, working in sales can be tricky. 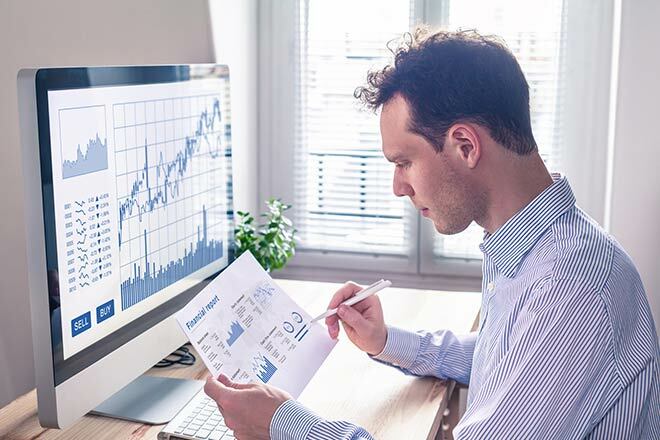 When cold calling is your company’s technique of choice, it can be even harder to realize growth and achieve sales success – but it’s certainly not impossible.